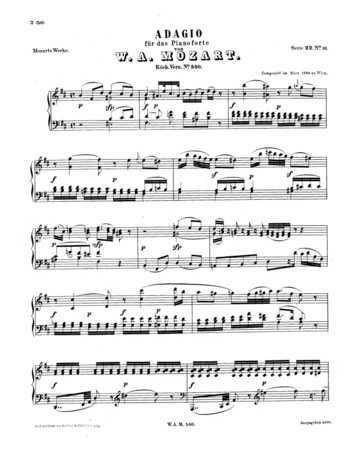 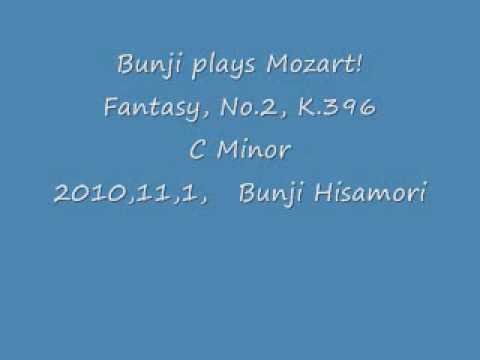 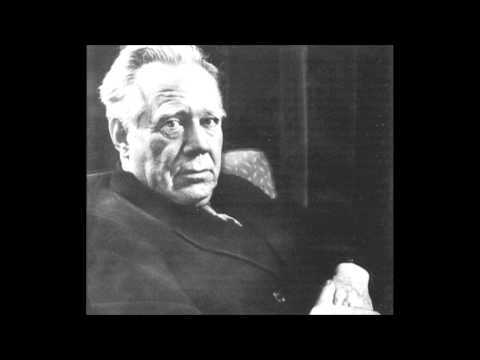 Piano sheet music for Fantasy No. 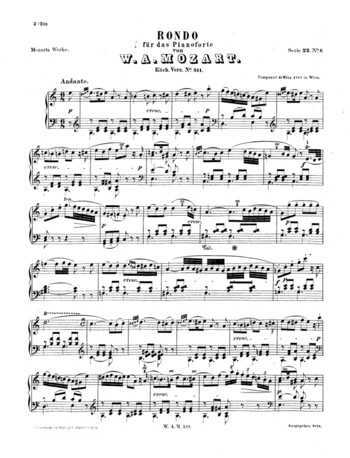 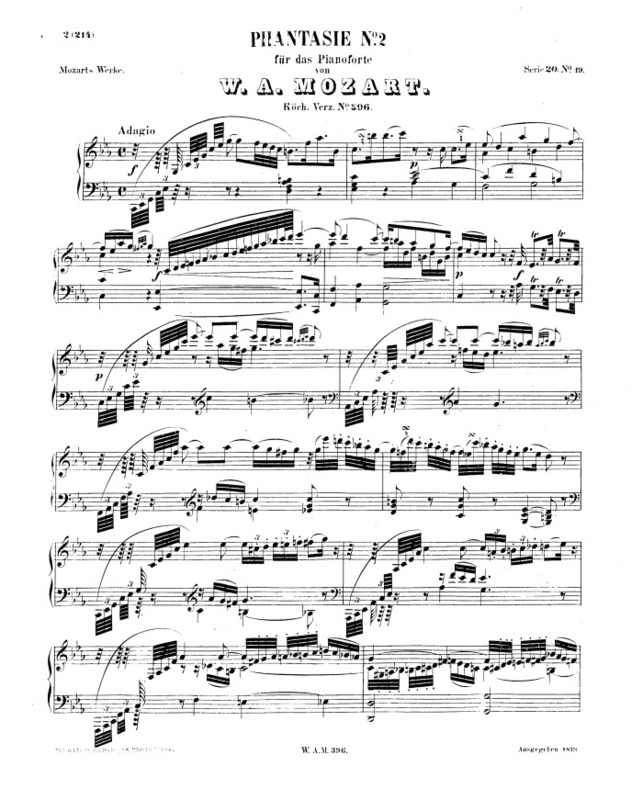 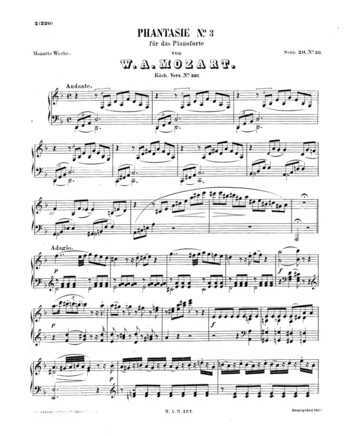 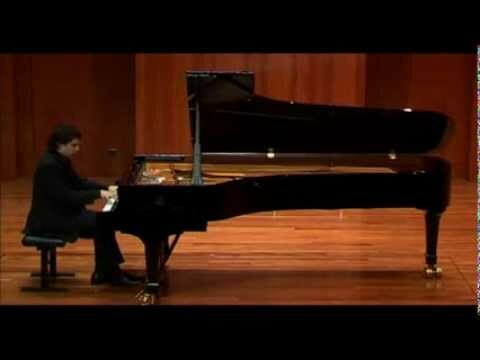 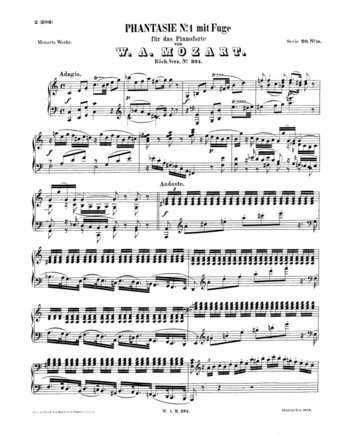 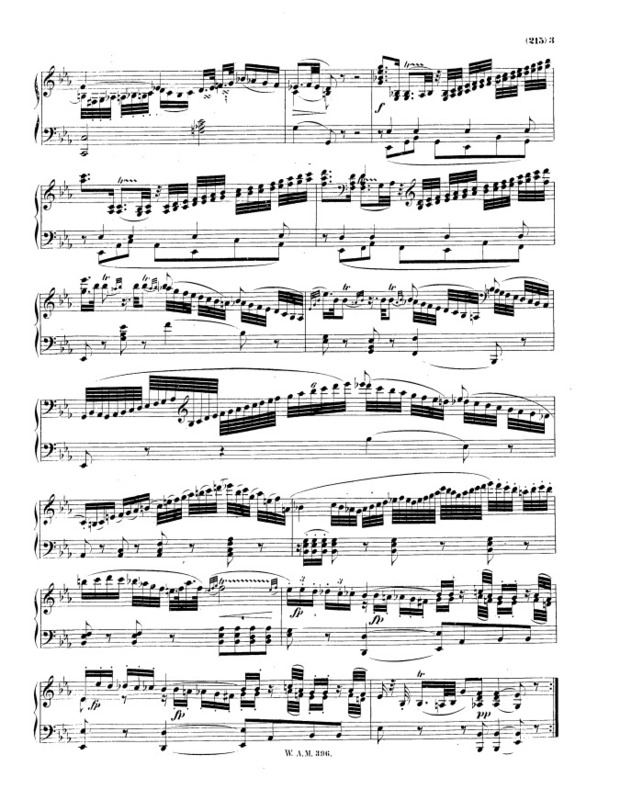 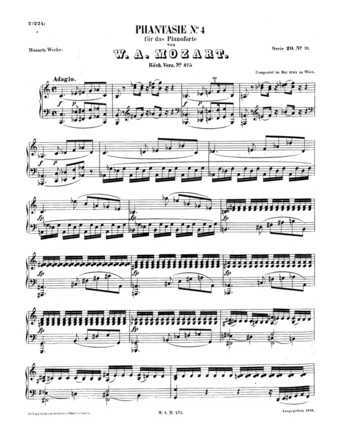 2, K. 396, composed by Mozart for piano. 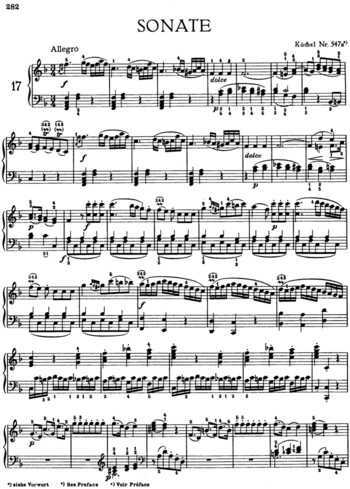 can an intermediate play that?